A game of war with Hulk Hogan like mustaches... How can it it go wrong?
" Introducing: Clan Wars! 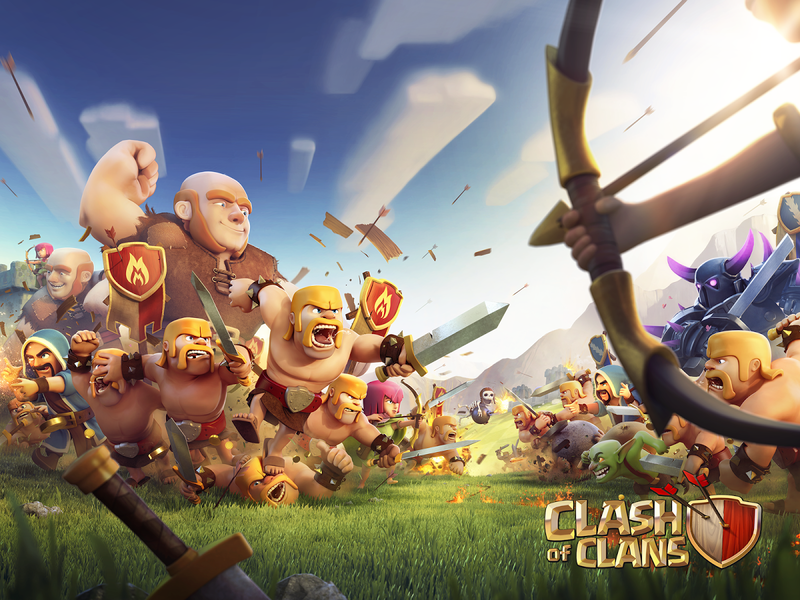 Crush enemy clans in clan versus clan battles. 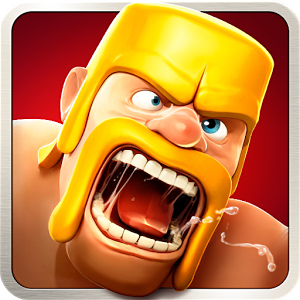 You asked, we delivered: The long-awaited, hit strategy game Clash of Clans is officially storming the Android realm, pillaging and raiding your tablets and phones. The time has come to unleash your inner barbarian. Get the game, join the fun - it's free!" Free-to-play game where you create an army of Solders to defend and attack other players camps. I avoided clash of clans like the plague when it was uber popular. I picked it up last month to see why people were actually playing it so much and i think i get it... Honestly speaking its not really the type of game I get into. It involves too much waiting if you want to get half-way decent, unless you are willing to dish out cash. I Recommend this game to anyone who likes strategy games or who has a lot of time to kill.